Find a sexual health clinic in Tower Hamlets. Find a sexual health clinic in Waltham Forest. Find out how you can access our sexual health clinics across east London. 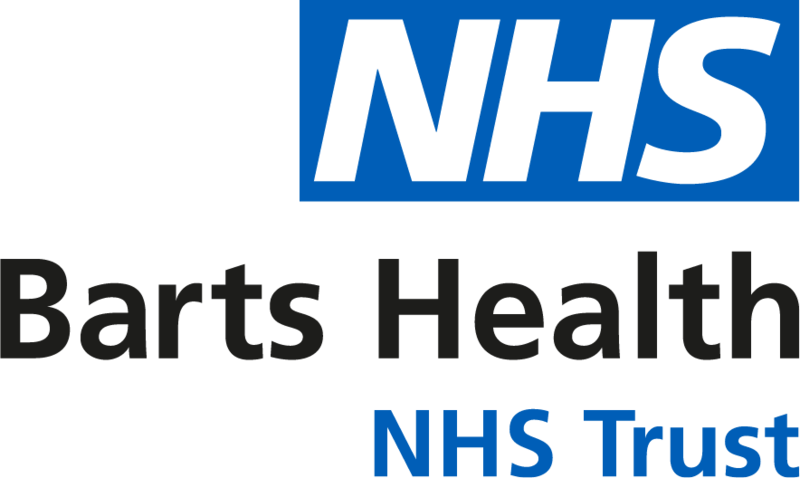 Barts Integrated Sexual Health provides clinical and non-clinical sexual health training for the primary care workforce, community pharmacies and other health / social care professionals in Newham, Tower Hamlets and Waltham Forest. Find a sexual health clinic in Newham. Find out more about sexual health at Barts Health. Find out key contact details for our sexual health services. Information about the what to do if you need emergency contraception.